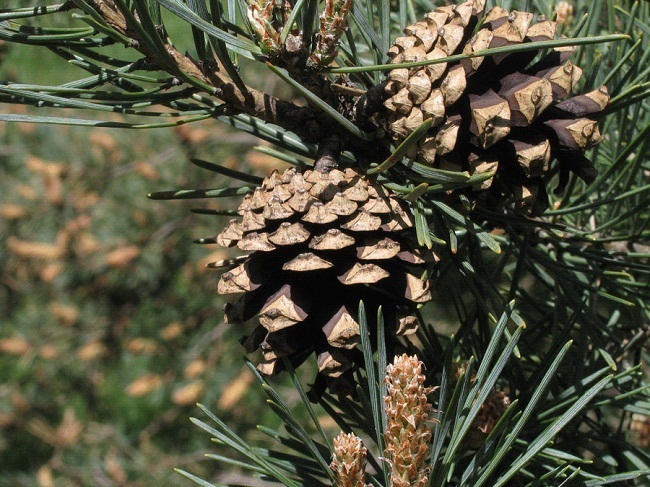 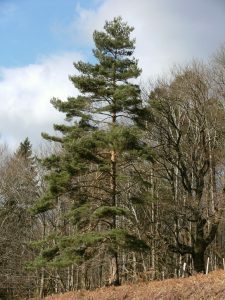 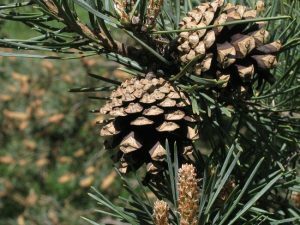 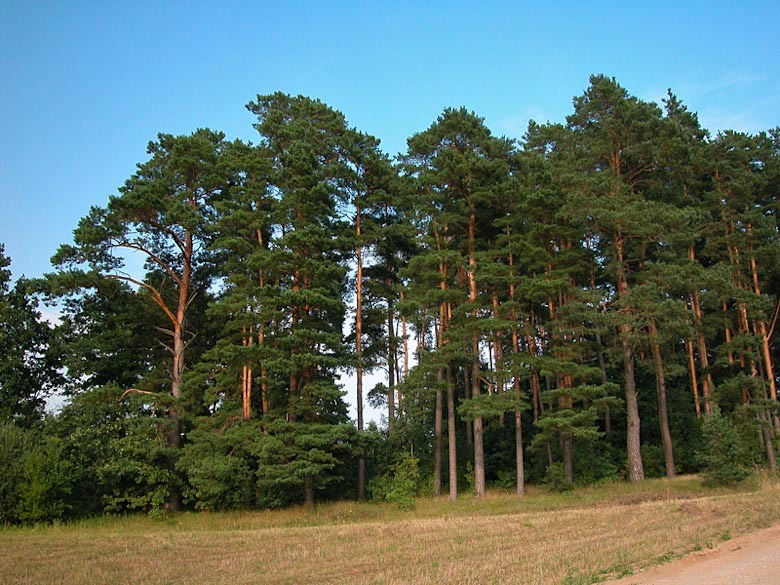 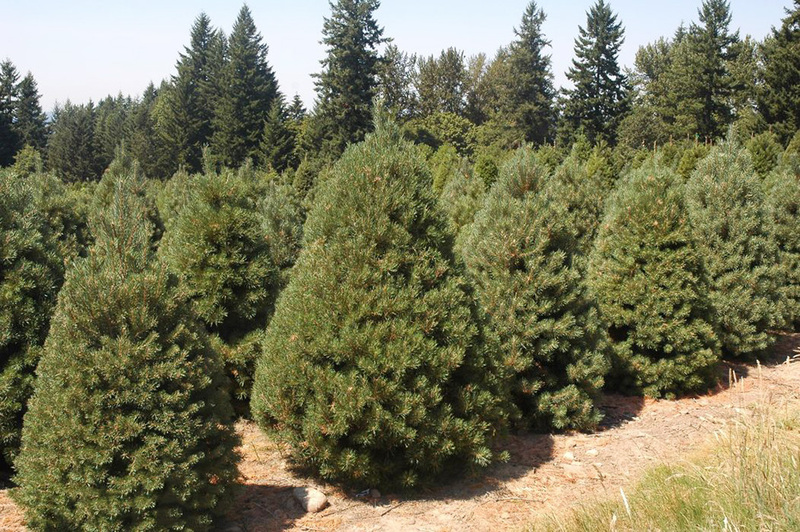 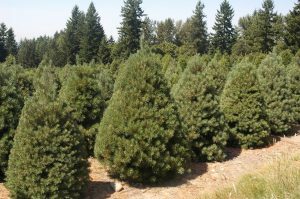 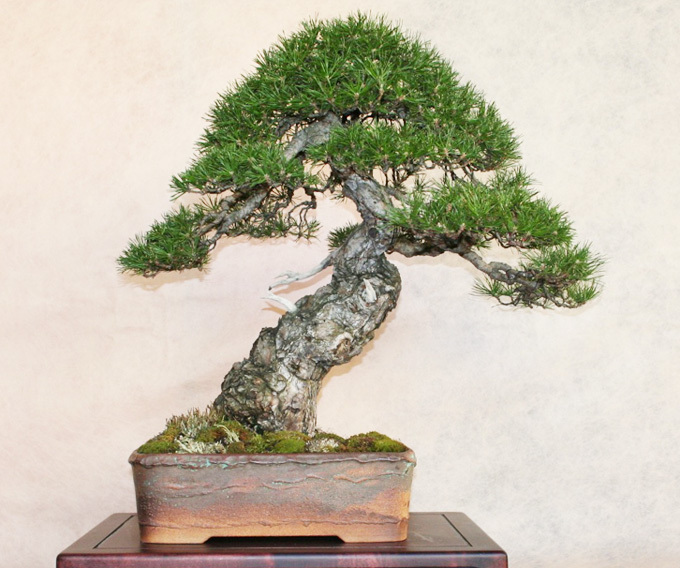 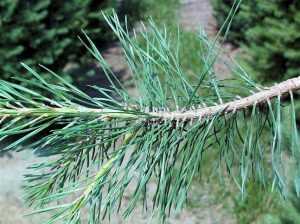 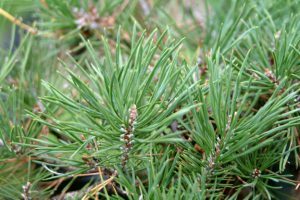 Scots pines are one of the most extensively distributed conifers in the world, found in large parts of Eurasia. 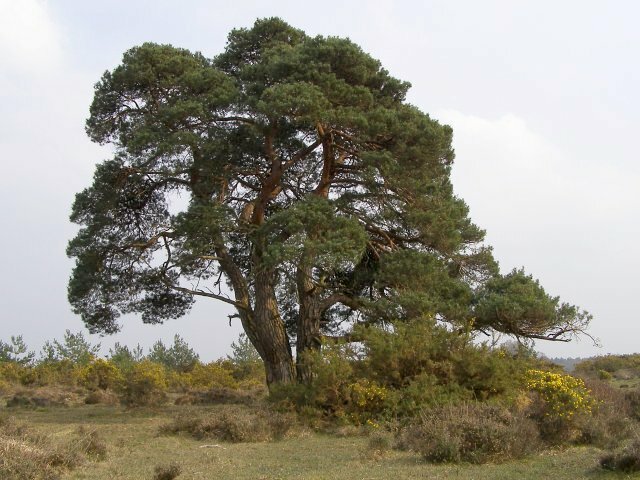 They grow from sea level to a height of 2400 m, the elevation increasing from north to south of its native range. 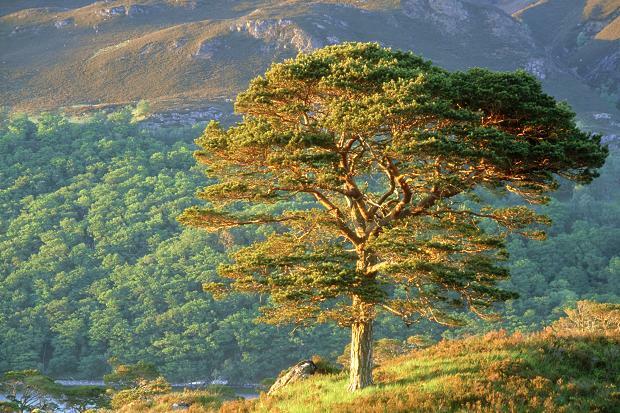 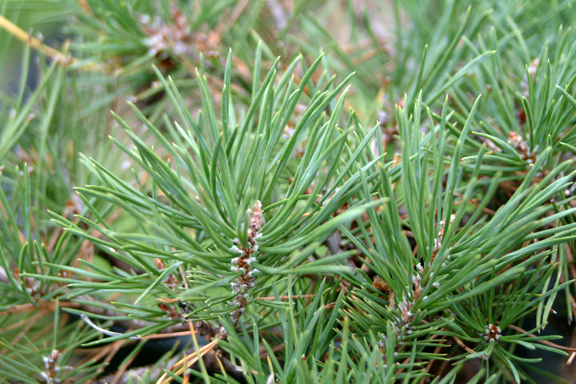 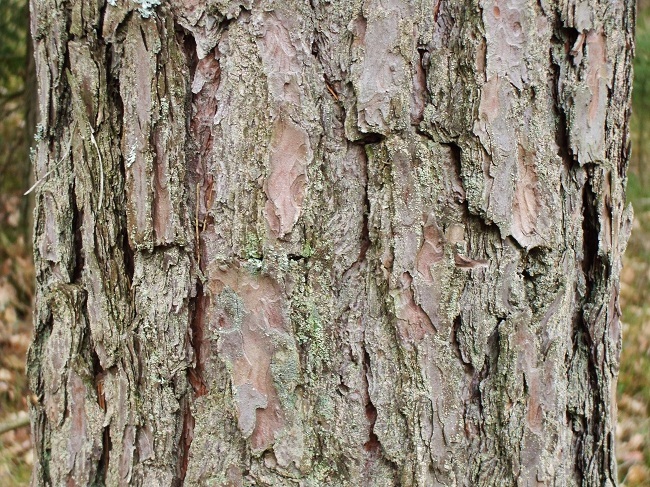 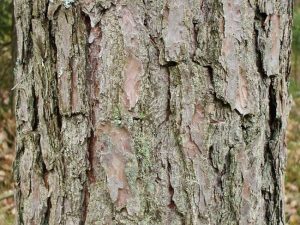 Scots pine is Scotland’s national tree. 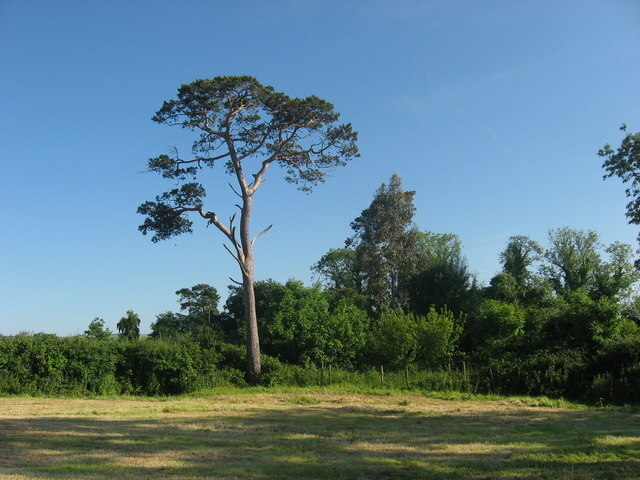 The species was one of the first trees to colonize Ireland after the melting of ice sheets of the last glaciations around 12000 years ago. The tree, in spite of being initially abundant, disappeared from the country until the 17th century when it was reintroduced from Scotland through planting. Published on November 16th 2016 by Sajal Datta under Coniferous Forest Plants and Trees. Article was last reviewed on 14th November 2016.